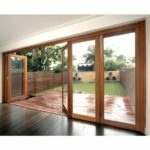 At Windows &Â Doors UK, we offer a range of hardwood French doors that work well in both modern and traditional properties. 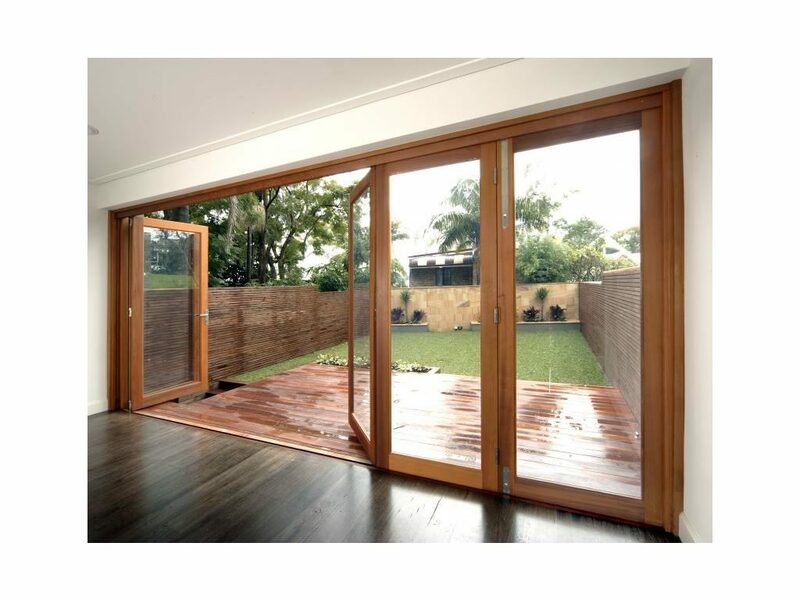 Similarly to all the products from Bi-fold Doors UK, our hardwood French doors are available in sapele, idigbo and oak as standard, but we also endeavour to accommodate other requests for wood materials where desired. 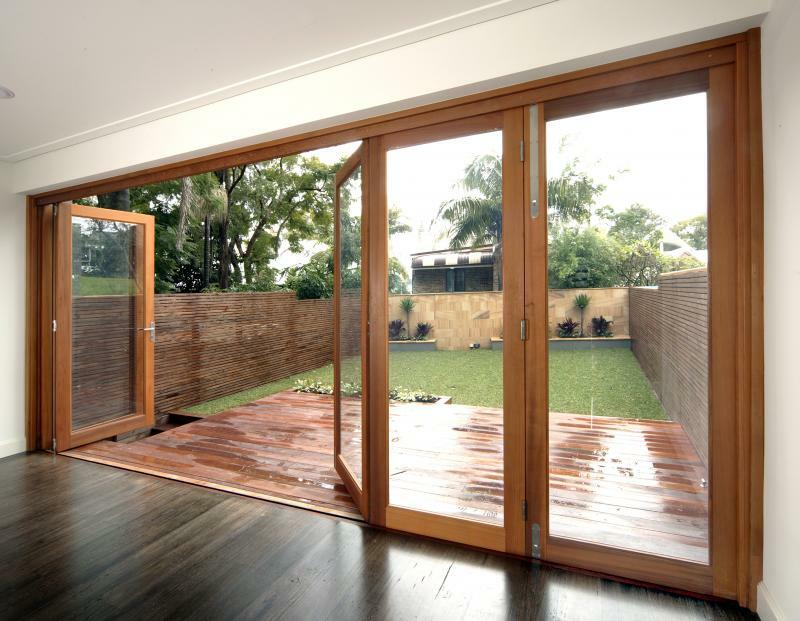 Whatever type of wood you opt for, you can be assured that all of our products are manufactured from high-quality FSC sourced wood, which ultimately means that you are purchasing a sustainable and environmentally-friendly choice of wood product. 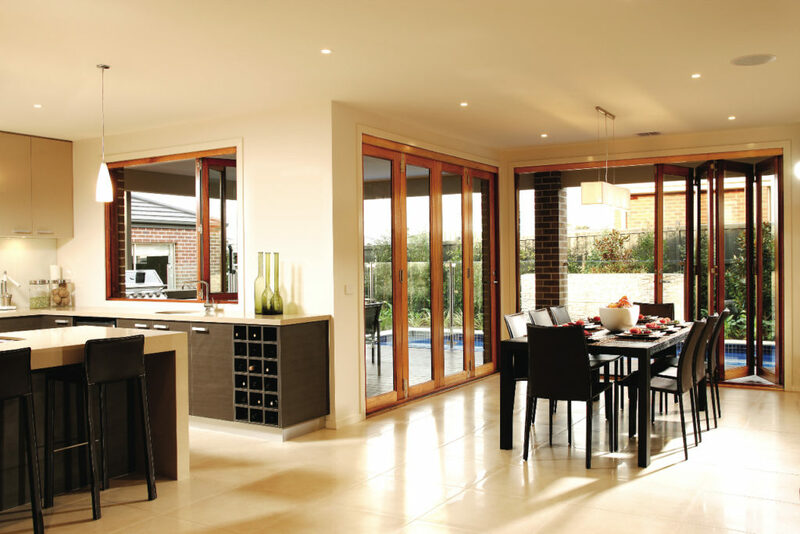 Our oak French doors generally offer the ultimate in luxurious living. 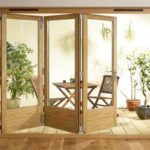 Oak is usually considered one of the most prestigious of woods and, combined with the elegant, grand design of a French door, this makes for a prestige product that will undoubtedly add a touch of quality and luxury to your home. 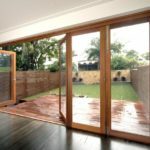 Where our bi-fold doors tend to be a space-saving option for either an external or internal door, a French door has the opposite effect and ultimately makes a feature of your door. 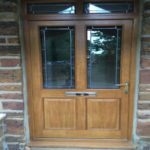 Whether you would like an external or internal oak French door, oak is a particularly popular choice of wood that will emphasise the grandeur of your French door and make it a more obvious and top-quality feature of your property. 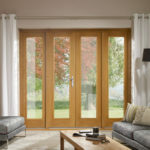 The heavier weight of oak French doors adds even more quality and tradition, and again makes oak a more popular choice of wood. 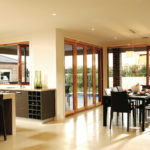 At Windows and DoorsÂ UK, we understand that you will want to add your own unique touch to your French doors and therefore we offer a wide range of glass panel options, as well as lots of ironmongery choices. 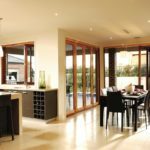 Whether you want large transparent glass French doors within the oak frame or perhaps smaller glass paneling options, we can help you. 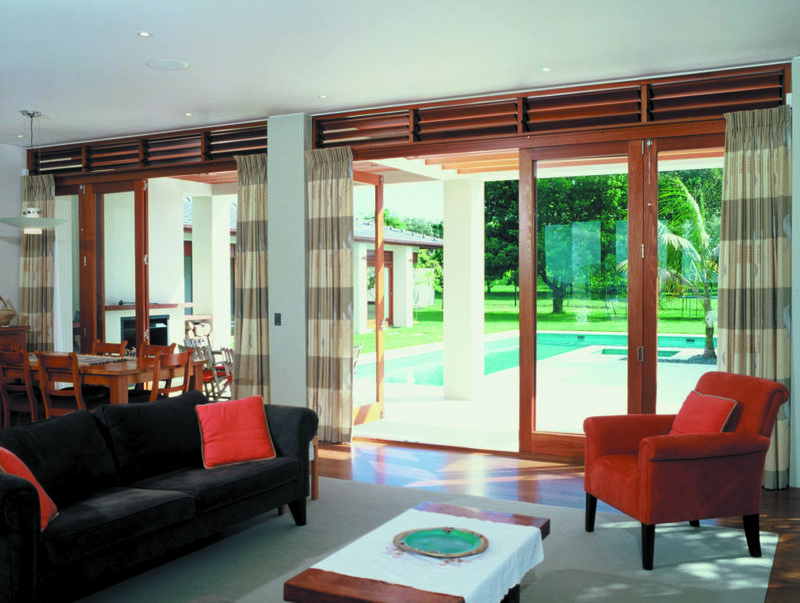 On some of our oak French Doors, an espagnolette bolt is used to allow the head and foot of each door to travel in one direction. 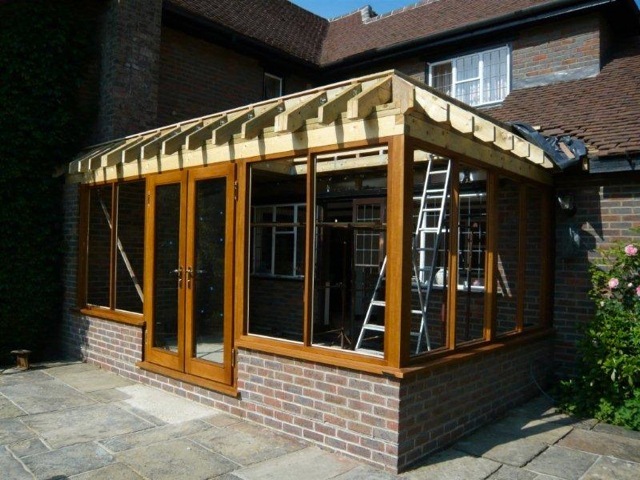 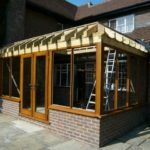 Because our joinery is high-quality and pays a large amount of attention to detail, we can install larger glass panes, which ultimately allows for larger quantities of natural light to enter a property. 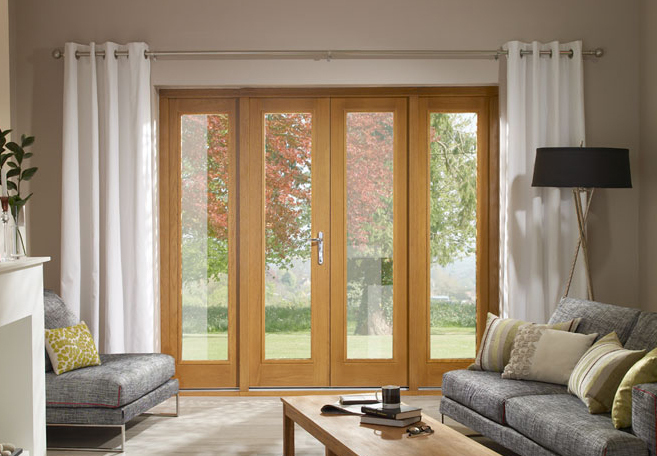 We also stock a wide range of Farrow and Ball paints, as well as a number of wood stain options so that you can create bespoke oak French doors that are in-keeping with the style of the rest of your property. 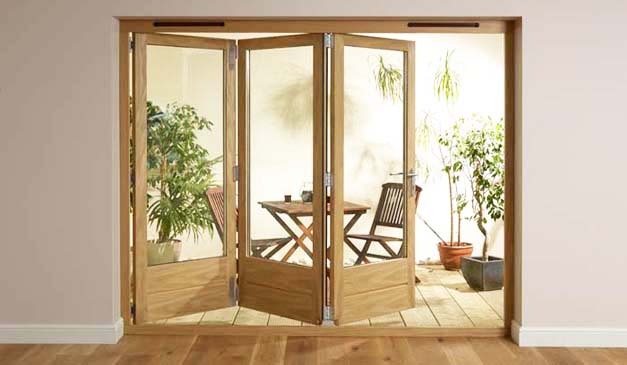 Our oak French doors are available in a range of sizes and heights so, ultimately, we can accommodate your requirements, no matter what specifications you have. 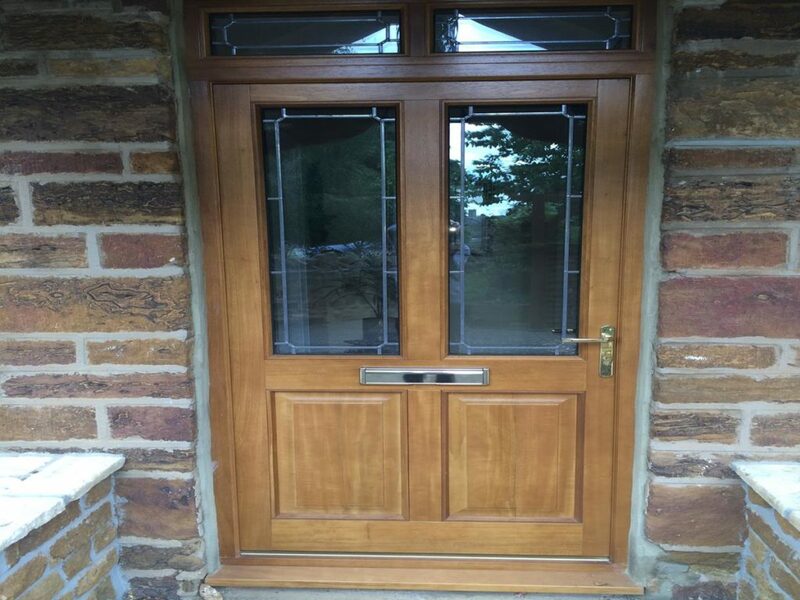 For more information on our oak French doors, give us a call or fill out our online enquiry form.